You are here: Home » Shop News » Suntegrity Sunscreen at FACE IT! 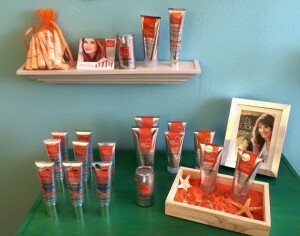 Suntegrity Sunscreen at FACE IT! Now available at FACE IT Skin Fitness! This fantastic sunscreen line is available in both tinted and untinted for the face and scented and unscented for both face and body.